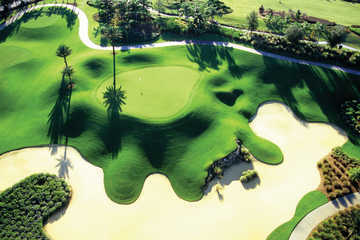 In typical Arnold Palmer design fashion, the Palmer Course at Reunion Resort is an undulating, hilly layout that will test your skills of hitting off uneven lies among other shots. Elevation changes can be as much as 50 feet. 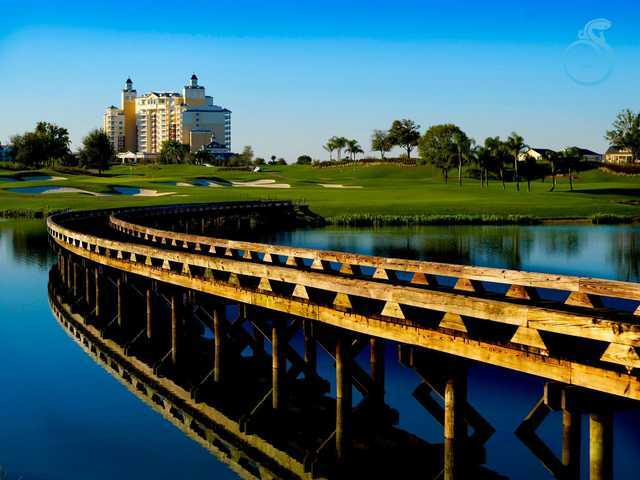 With six tee locations and generous fairways, the golf course, which is the most recent of the three at Reunion Resort, is a good test for all levels of players. The Palmer Course also offers several classic risk-reward scenarios, giving players a chance to drive it on or near greens into narrow openings on some of the par 4s.